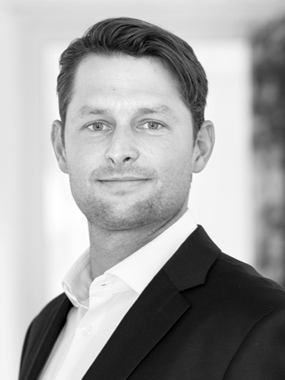 Michiel joined Avedon in August 2018 as Investment Controller. He previously worked at Ampelmann Operations as Business Controller, supporting the CFO in the decision making process, building KPI dashboards and improving the sales forecast. Michiel studied Applied Physics in Delft and obtained a MSc in Financial Econometrics at the University of Amsterdam.